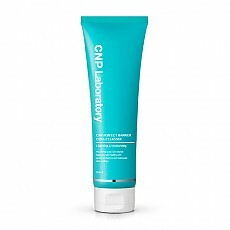 Since 2000, CNP Laboratory is the Derma Cosmetics Brand that launched with various other cosmetics in 2000, incorporating dermatology treatment and the abundant clinical experience of CNP skin specialists. 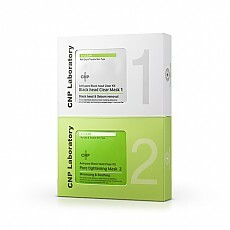 Since then, the dermatologists of CNP Laboratory with years of clinical experience and scientific medical knowledge based on the philosophy ‘True Beauty Begins with Healthy Skin’ to produce high-quality products. 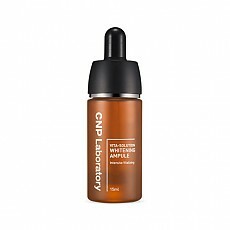 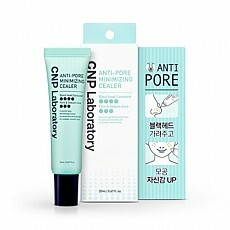 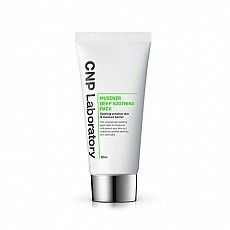 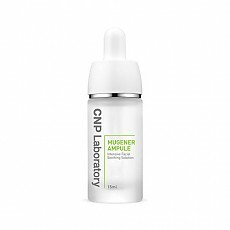 Today, CNP Laboratory is a leading pharmaceutical-grade Korean skin care brand that has won numerous industry and consumer awards in Korea for its efficacy.